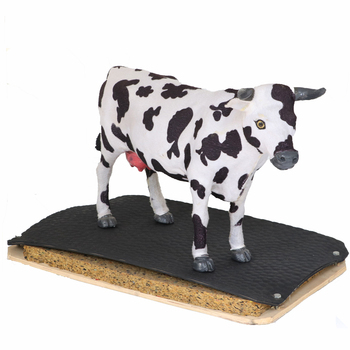 Extensive range of highquality rubber mats; Best surface for your dairy herd to walk or rest on. 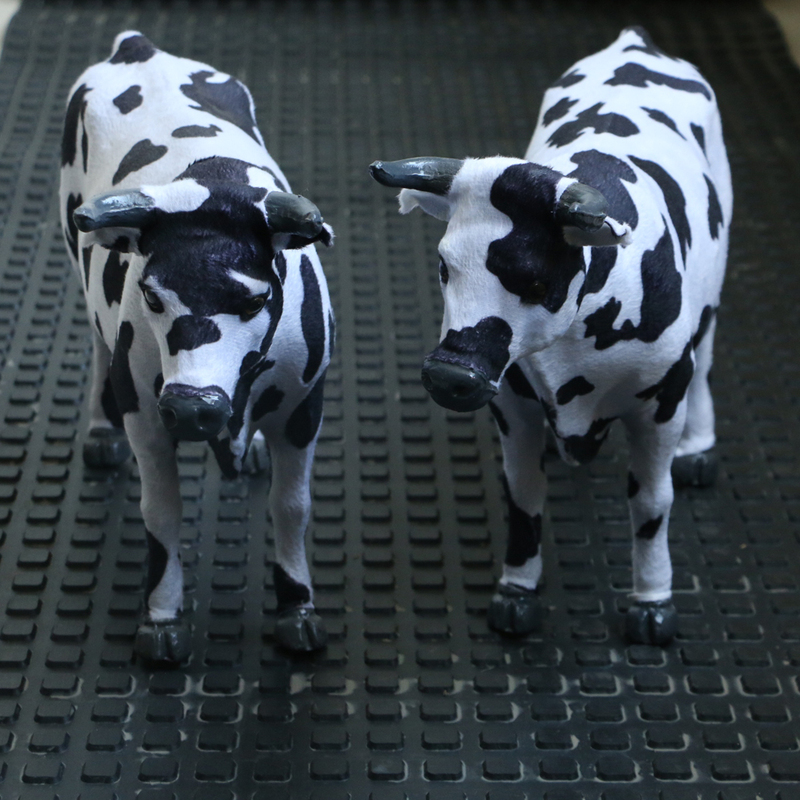 Application Horse stable ,cow shed ,etc. 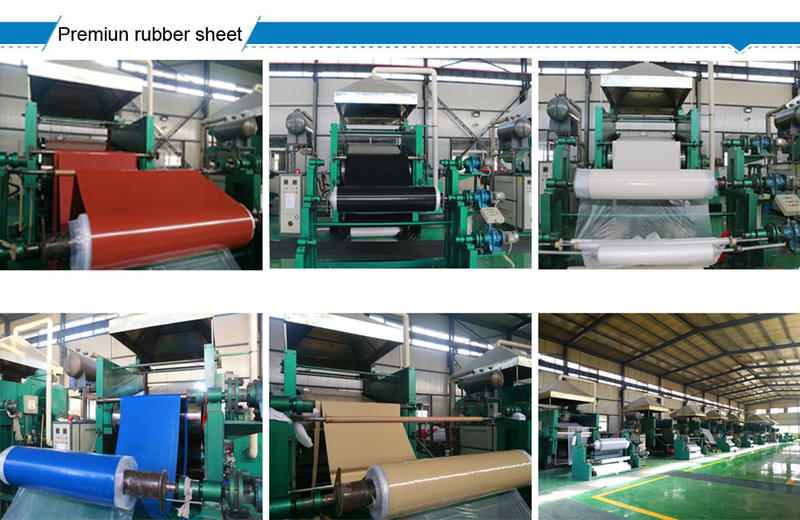 The company sets scientific research, production, sales in one, mainly engaged in the production and sales of rubber products, most of the products in addition to domestic sales export overseas. 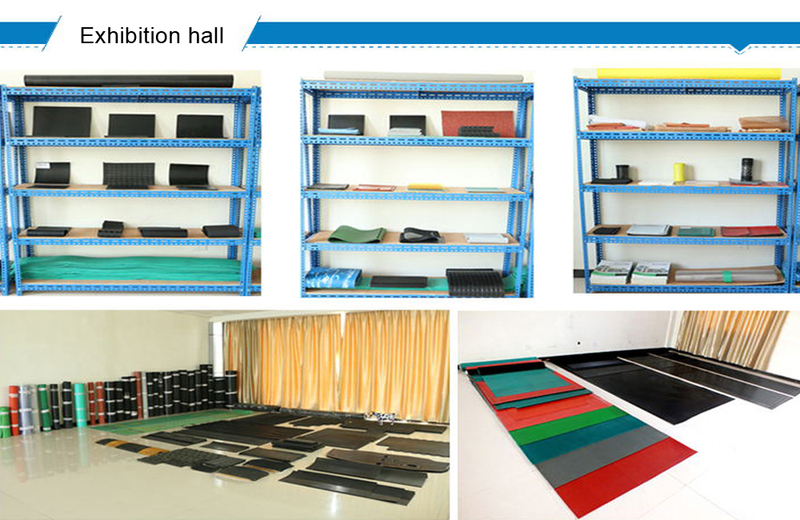 The products are mainly industrial rubber plates, which are divided into food grade series, livestock and poultry pad series, anti-slip board series, insulation series, electrostatic conductivity series, sponge plate series, anti-static series, light-colored products and color rubber plate series, waterproof, Anti-corrosion series and other high-grade rubber products, undertake a variety of high-level rubber products R & D production. 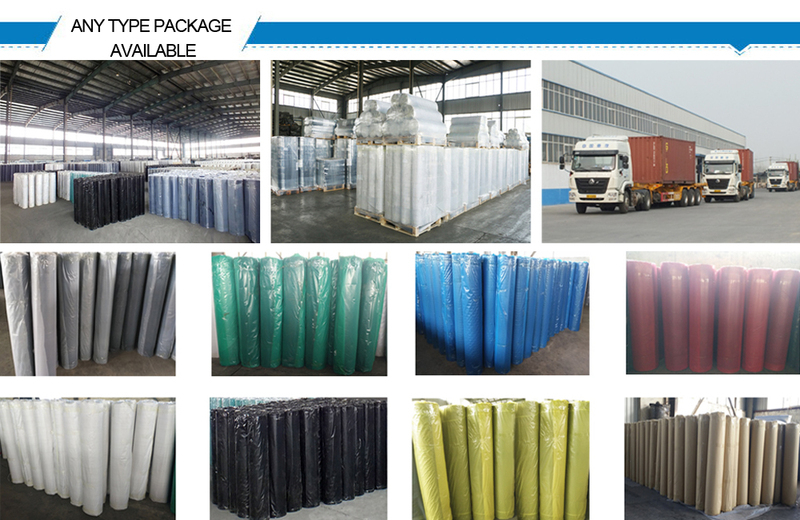 1,packing in bulk, thick plastic with white PP bag. 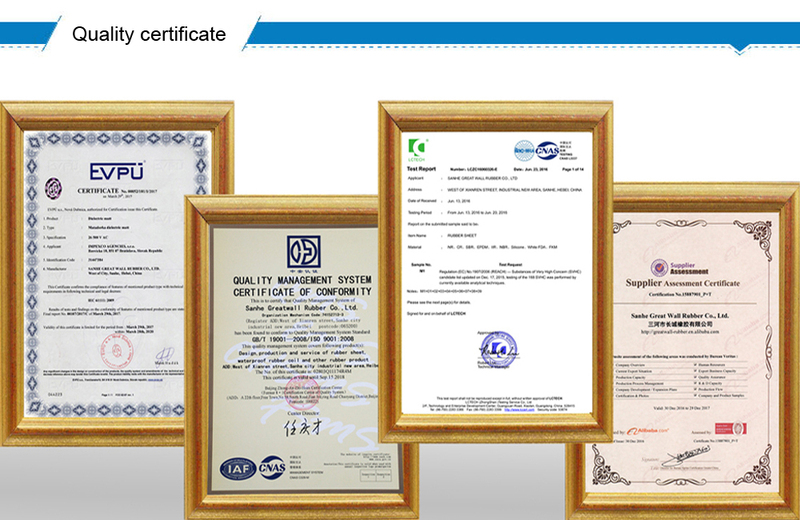 The motto of the Great Wall Rubber Co., Ltd is "Quality First, Customer Uppermost". We guarantee the customers with our excellent quality, effective and efficient service, reasonable prices and quick delivery. 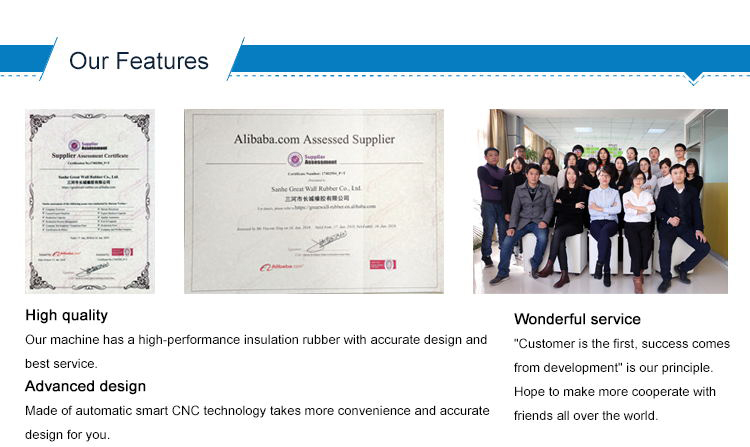 We sincerely welcome and expect business corporations and communications with customers from all over the world. 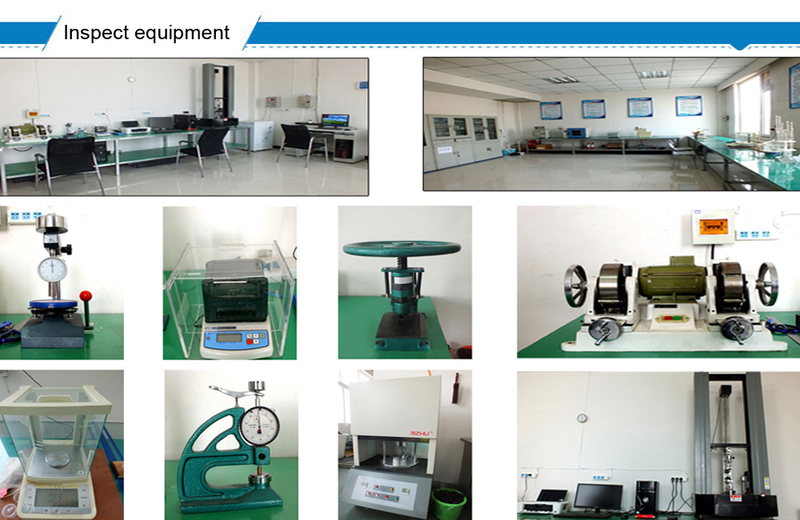 Once order is made, our factory can ensure you the delivery time. 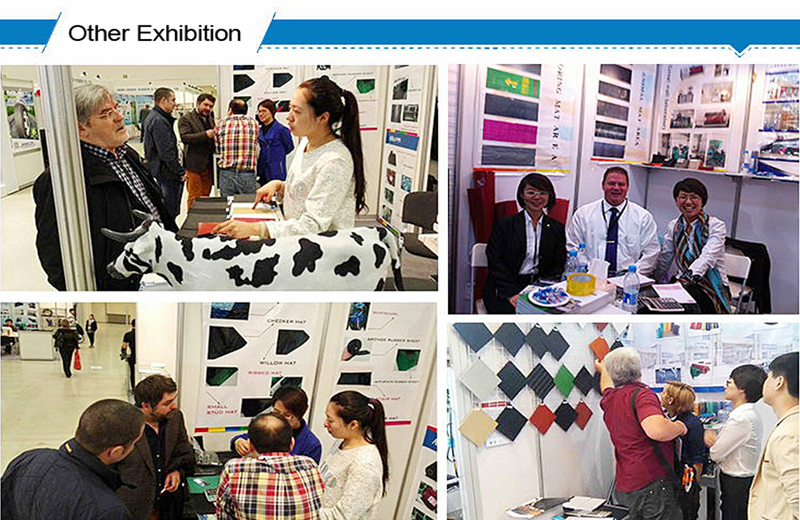 Free samples can be available.